Air quality and energy are two important topics, both socio-economically and politically, however, energy and the environment are often ‘competitive’ in nature. The evolution of energy networks and the implementation of emission standards are simultaneous global concerns. 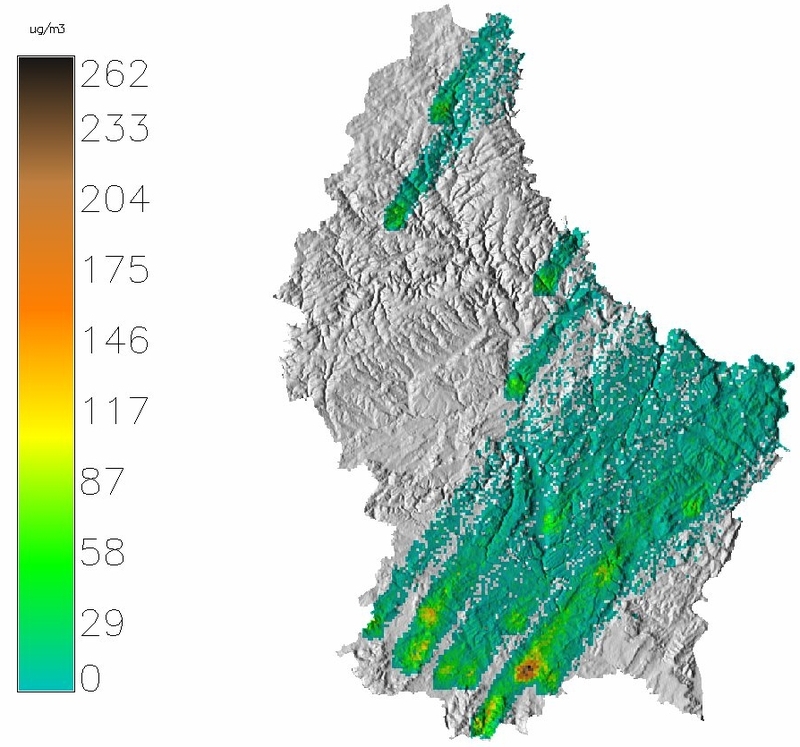 This work explores the possibilities of air quality improvement in Luxembourg using a coupled energy - air quality model. It aims at analyzing concentration levels of the most problematic pollutants in Luxembourg and surroundings, including SO, NO, VOC, CO, CO, O, PM and PM. The work consists of developing the model AYLTP (AsYmptotic Level Transport Pollution Model), using a core calculator as a basis (AUSTAL2000). The AYLTP model is designed to explore urban ozone levels using a fast ozone calculator and pollutant transport model, appropriate for the optimization framework for which it is designed. 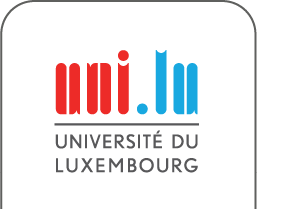 The research was funded by the Font Nationale de la Recherche Luxembourg (FNR) and through resources of the University of Luxembourg.